Have I spoke recently about how much I love, love?! I did... well okay, I still do! 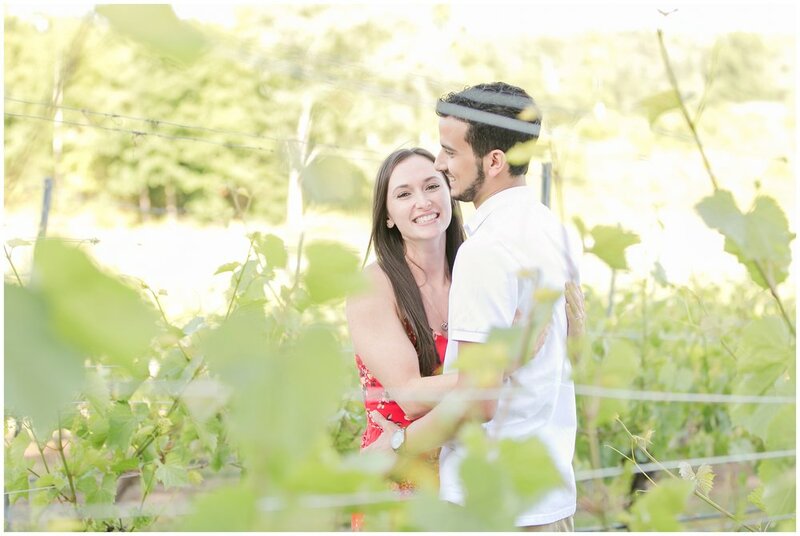 Proposals are quickly becoming a high favorite moment of mine, and Felix and Sabrina's surprise proposal at Flag Hill Winery and Distillery in Lee, New Hampshire is no exception! When my husband and I got engaged, we took photos of course, because even 11 years ago, selfies were a thing! But lets just say the photo... could be better! 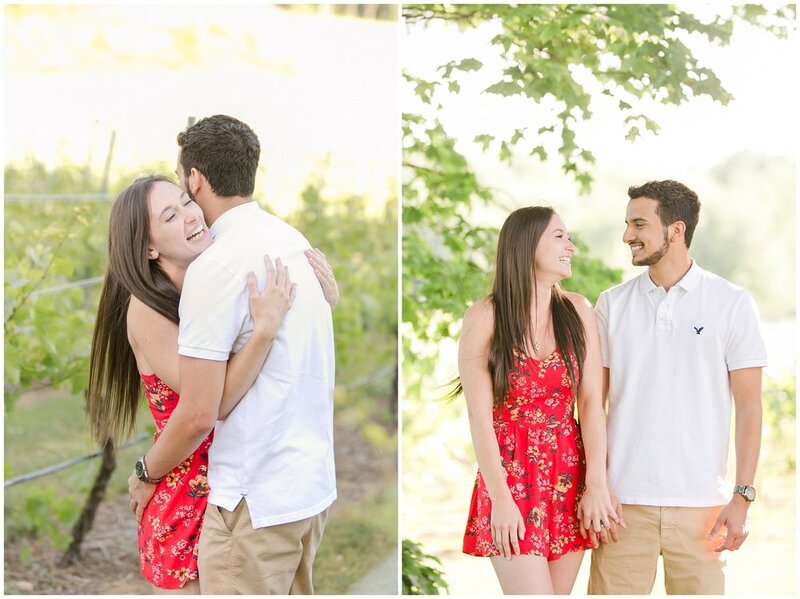 I would have loved to have the moment documented by a professional photographer to have for a lifetime! 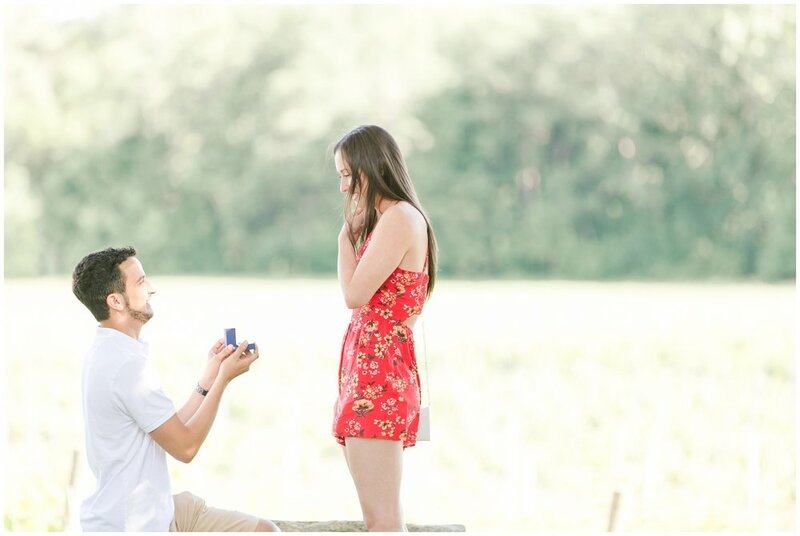 Your engagement, your wedding and your babies, three milestone moments that each deserve special attention. I was contacted by Felix about a month before the special day, which was also the weekend of their six year anniversary, so sweet! In that month we tossed around locations, times and plans. 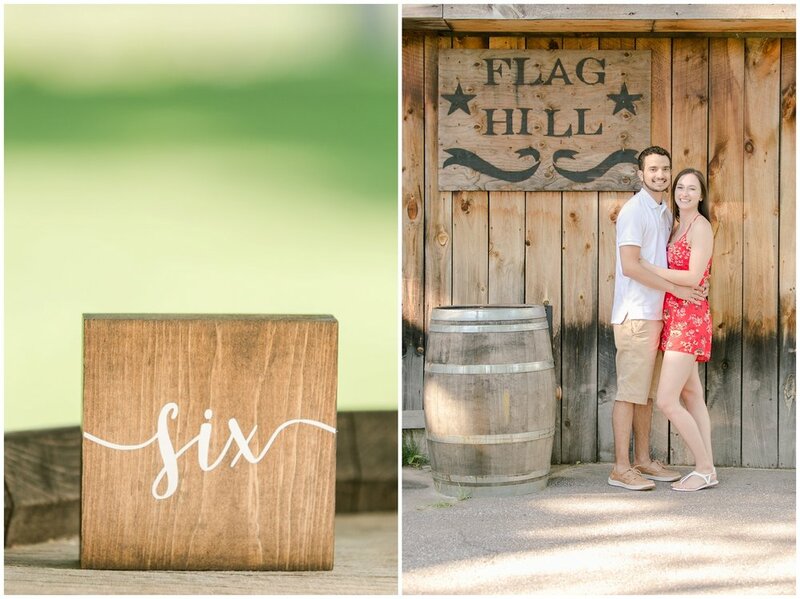 Felix settled upon Flag Hill Winery once knowing not only how gorgeous it was, but also how the two could really make a special date out of the outing. 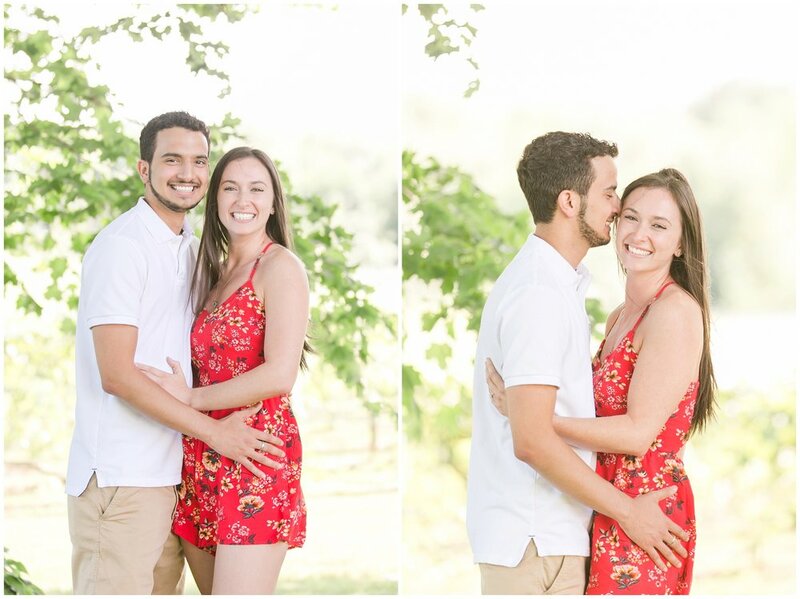 Wine tasting, surprise proposal, strolling hand in hand among the vines. Perfect night out! 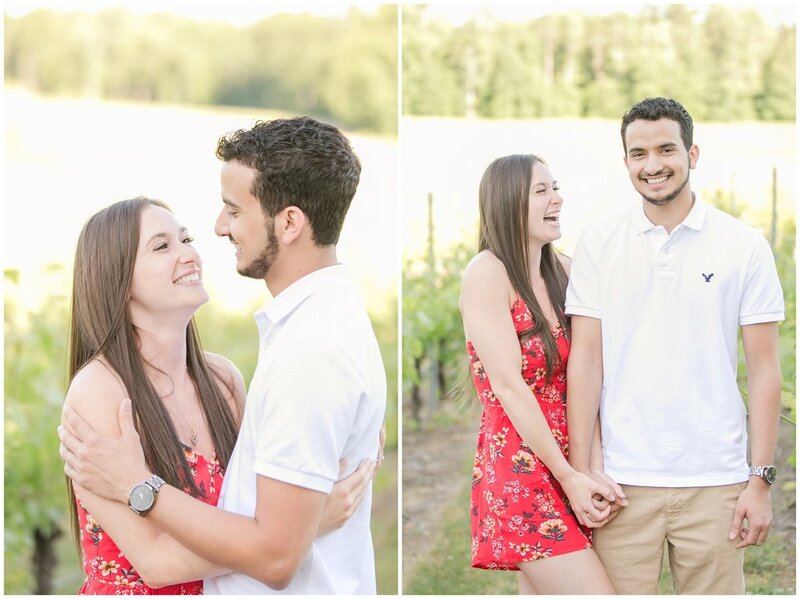 The day of the proposal could not have been a more beautiful day full of blue sky, and huge smiles! Thank you so much Felix for allowing me to be a part of such a special day in you and Sabrina's lives! It was truly and honor! Sabrina congratulations on catching yourself a true gentlemen!